What a nice way to start off the new year: dinner with a great friend at a new restaurant! 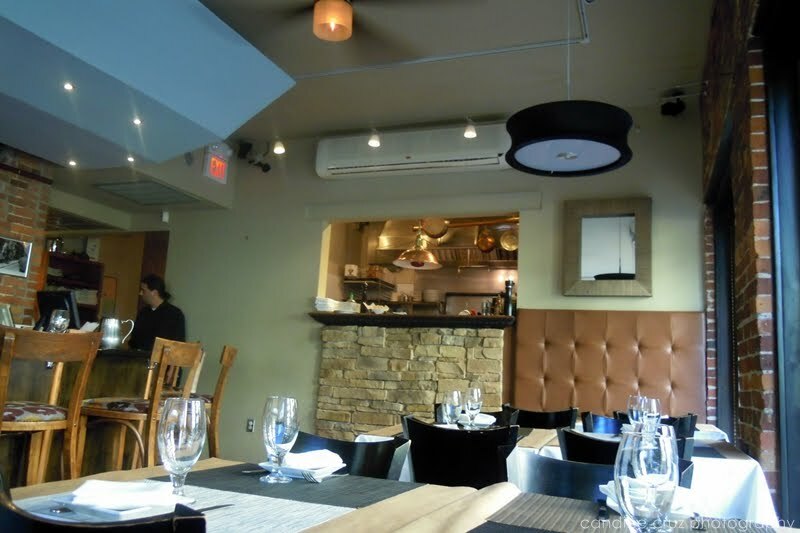 That’s right – you read it here – this mommy was granted another night out, so my friend and I decided to try out a new Italian restaurant in Cambridge called Giulia. It opened about five weeks ago and replaced Rafiki Bistro. 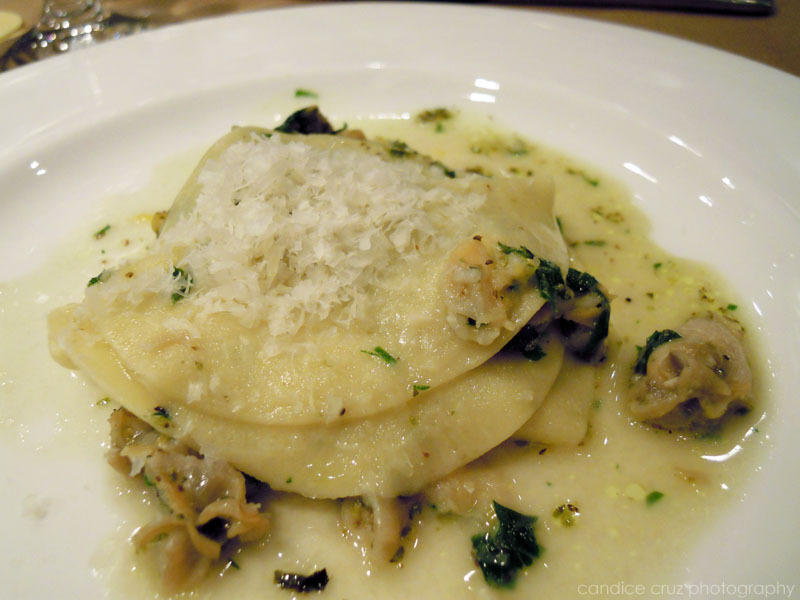 The last time we were at Il Casale was back in December 2010 which seems like ages ago. We recently went about a week ago and decided to take my in-laws there as a “thank you” gesture for some work they did in and around our house. (That’s right ladies and gents, thanks to my father-in-law, all the doors in our hallway now match!) We lucked out because the restaurant is now open on Mondays, and I managed to get a 7:15 pm reservation. We got there a little earlier and they were able to seat us anyway (I wonder if my big prego belly helped with that). There are some things I had to stop eating back in 2006 and 2007 after I had a nasty reaction to eating bell peppers one night for dinner, and after undergoing extensive food allergy tests at MGH. Back then, tomatoes were on my list of foods to avoid along with things like corn (most difficult because of corn syrup! ), peas, beans (legumes – including soy! ), and just about anything red like strawberries, raspberries, watermelon, etc. It was painful trying to accept this huge change in my diet/lifestyle, but eventually I got used to it and just went without. But within the past year, I’ve learned that one thing I love love love — potatoes — cause problems for me. This was after going on for about two years constantly itchy and scratching some part of my body while breaking out in small rashes here and there, even after avoiding those main foods (and a couple of others we discovered along the way). Then one day one of my coworkers suggested that I might be allergic to potatoes because they fall in the same nightshades family (read that post here). So along with bell peppers, eggplants, and tomatoes I dropped potatoes from my diet and felt much better. Fast forward to today and being roughly five months pregnant (new news, yes! 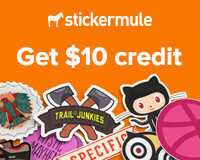 One reason my blog posting lagged for a while there … ). I’ve been slowly trying to reintroduce foods that I thought/think I’m allergic to and it’s been pretty successful so far. I’m eating things like almonds, cashews, avocado, soy sauce, miso soup, tofu, and even corn without problems. It’s awesome! It may seem like small things to normal people, but it’s given me a lot more freedom and variety in my diet lately. This leads me to wonder if A) this is because I’m pregnant and along with hormones, my body has changed to allow these foods to be eaten again; and B) if this is because we were mistaking my reactions to potatoes as allergic reactions to other foods all this time. 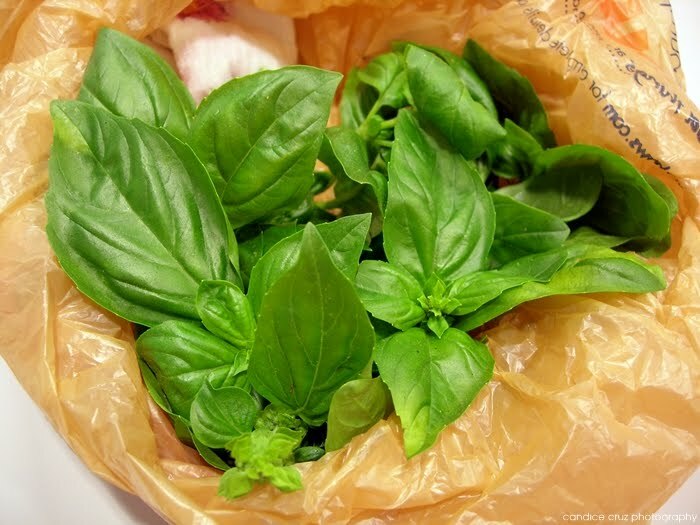 For the longest time (okay, I say that a lot …) I thought I was allergic to spinach. It’s been on my list of the “I want to retest this sometime to make sure” list, ever since I realized I couldn’t eat potatoes anymore. You see, I used to eat potatoes A LOT. And with almost EVERYthing, so there are numerous combinations with other foods that I probably think I’m allergic too because my body was reacting to the potatoes instead. I have a feeling I ate a spinach salad one night before eating something with roasted potatoes and who knows, probably with carrots before I realized I was allergic to those too. 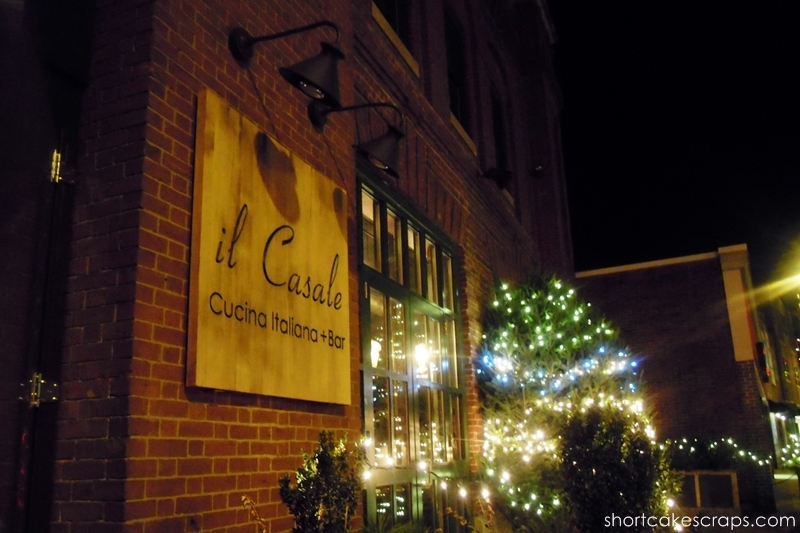 We dined at Il Casale in early December, right after I completed the second day at the Snow Mall craft fair. I know, another overdue post! We took a chance and didn’t make a reservation ahead of time. It was about 7 pm on Sunday night and we weren’t able to get a regular table, but there was plenty of seating at the bar which was fine for us because I think the Celtics were playing that night. About half an hour later the bar filled up and there was a short line at the door, so we got in at a good time. 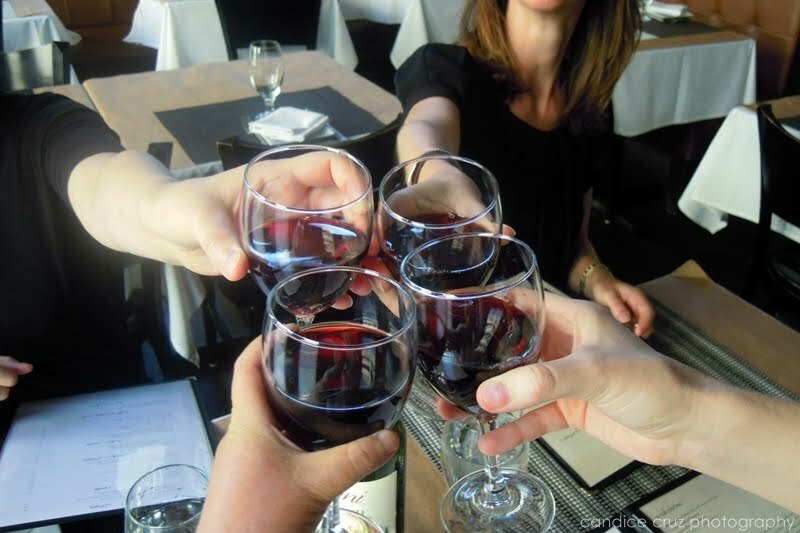 I celebrated my birthday with three friends at Amelia’s Trattoria last Thursday. It was real sweet of them to let me pick a place, but that was also a difficult choice to make since there are so many places I like to eat at. 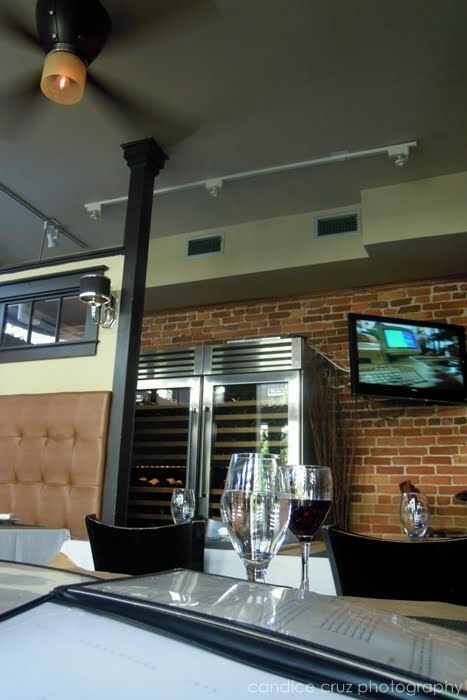 I picked Amelia’s because we’ve been there before and it’s consistently good Italian food, and the restaurant is nice and cozy (not too big). 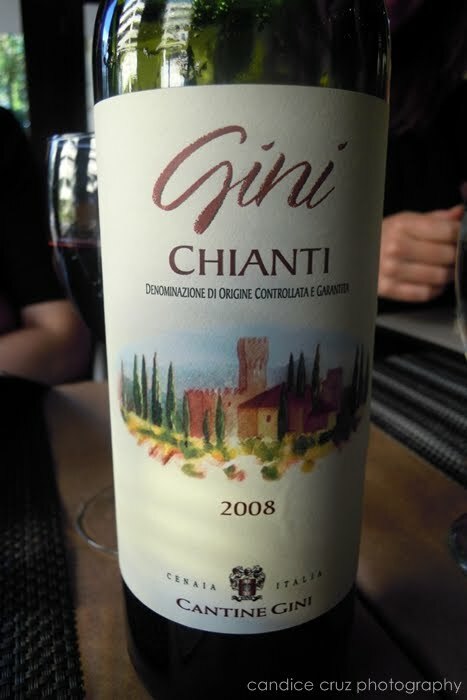 We shared this bottle of Gini chianti and it was delicious. 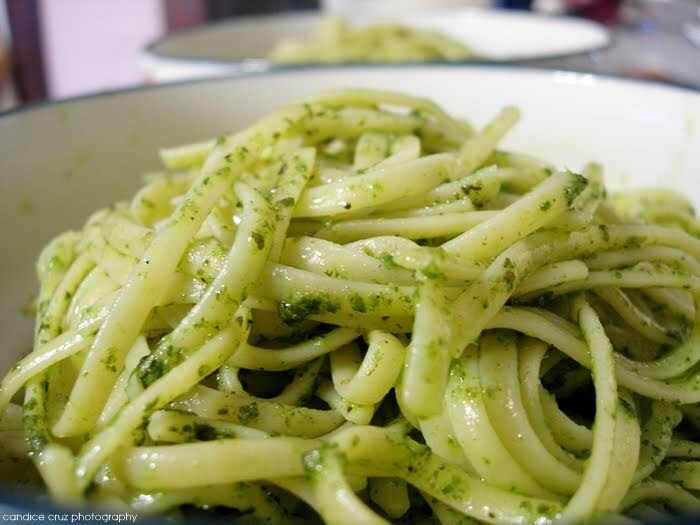 It went perfectly well with our pasta dishes. 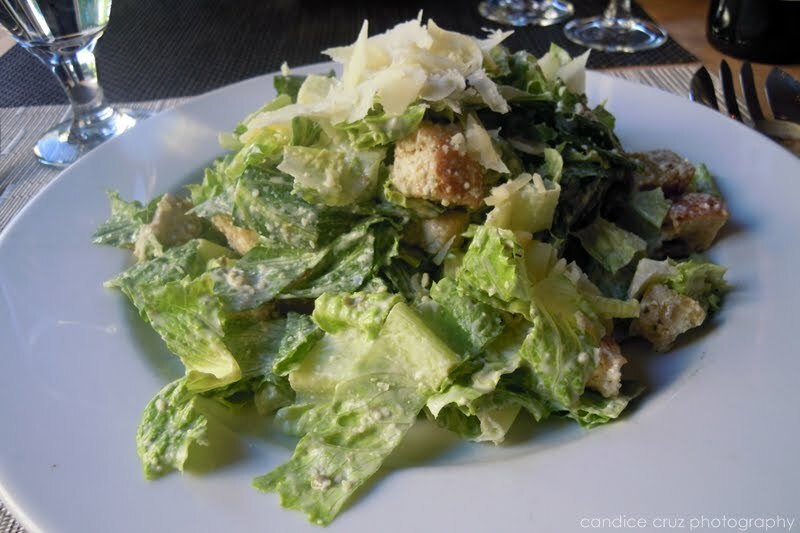 I ordered a Caesar salad for us to share. It’s a pretty good size on its own. 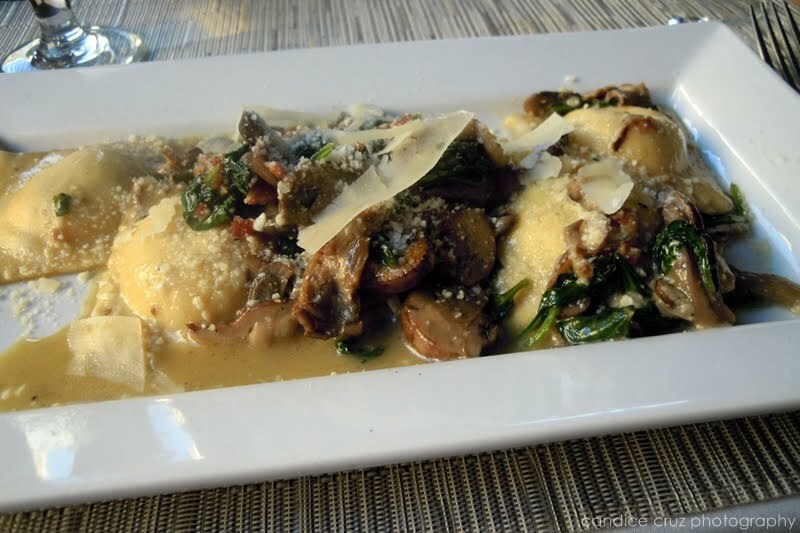 Laura and I both had the ravioli special of the day: a lemon ricotta ravioli served with pancetta, mushrooms, and spinach in a white wine sauce. I asked them to omit the tomatoes though. It was divine! And embarrassingly, I cleaned the whole plate! 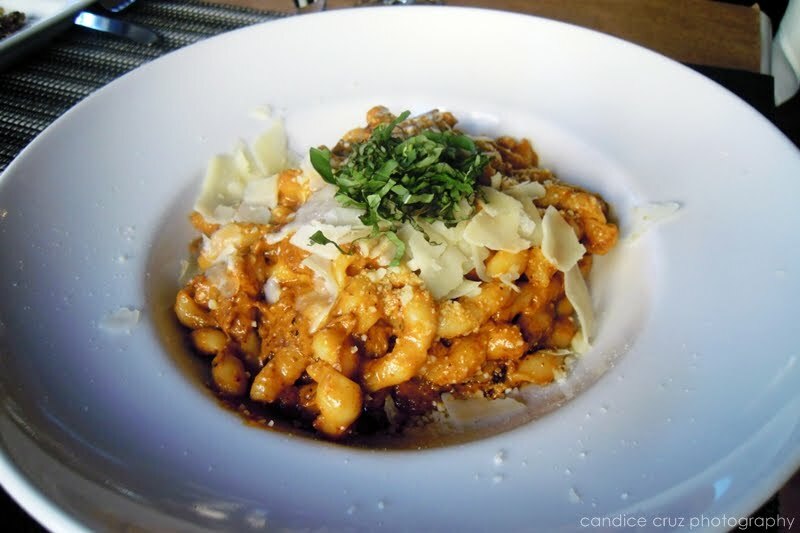 Jess had the braised short rib bolognese which was made with fresh Fusilli and shaved Parmesan cheese. It was large enough that she had some leftover to take home. 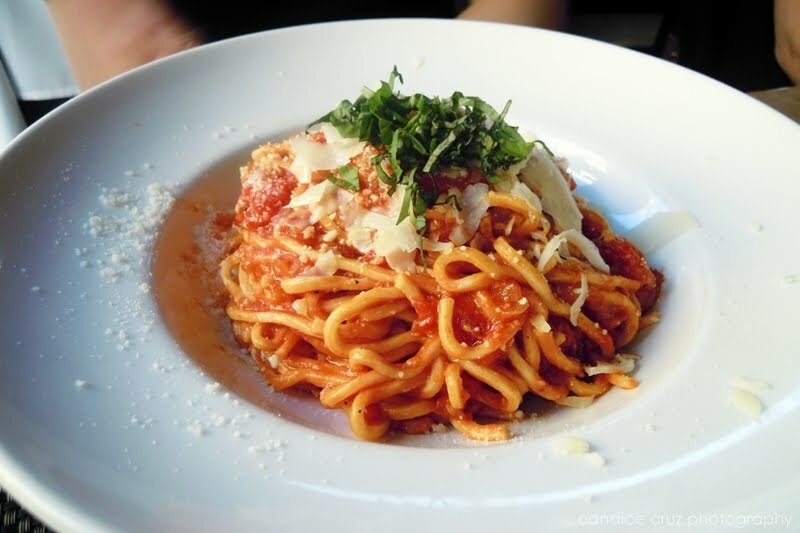 Karoline had the house-made spaghetti in a plum tomato ragu and served with basil and shaved Parmesan cheese. She had enough to take home, too. 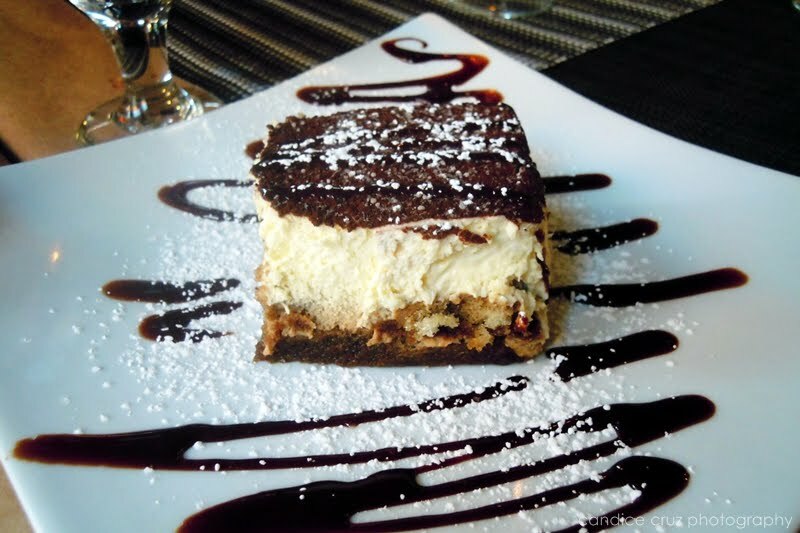 We shared a tiramisu dessert and it didn’t last on the plate for very long. 🙂 Even miss Jess who insisted she was too full for a bite couldn’t resist. 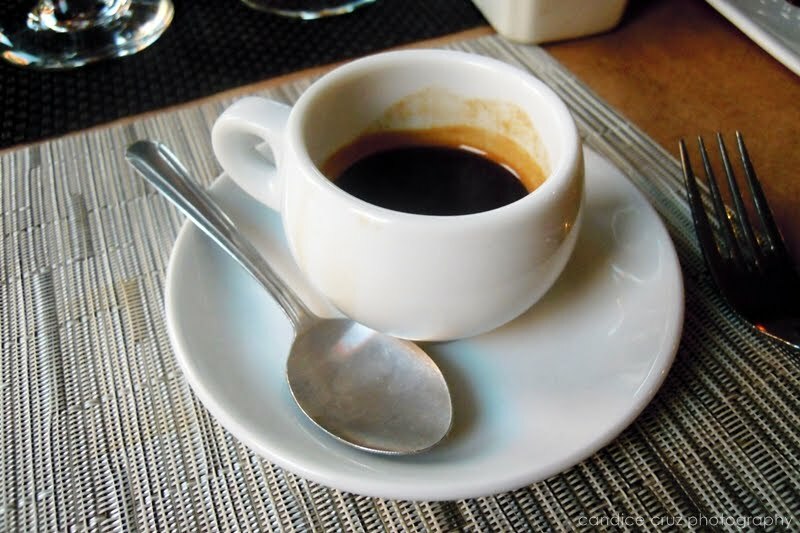 I had a shot of espresso with dessert. So nice and rich, it helped wash down the dessert. 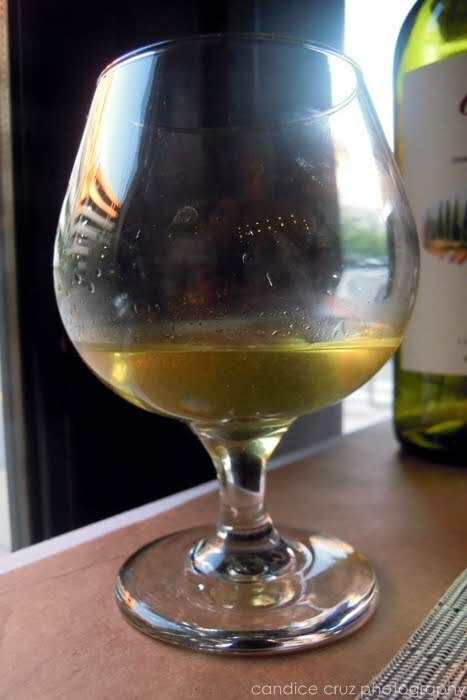 A glass of limoncello. That was quite yummy too. Again, another wonderful meal at Amelia’s, and this time in very good company. 🙂 It’s a great restaurant for small groups of people and especially for a romantic date. There’s a small bar, too, and locals aren’t shy about dining alone there. The waiter was very charming and accommodating with my food allergy concerns. Overall, a very pleasant experience.